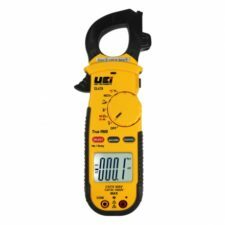 Allied Instrument Service offers quality test equipment from UEi. 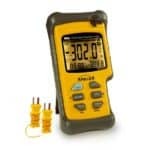 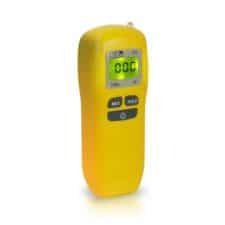 Clamp-On Meters, Digital Multimeters, Leak Detection, CO Detection, and Temperature Testing can be found here. 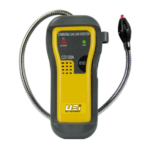 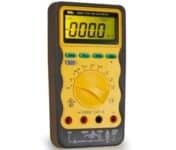 UEi offers many other types of test equipment. 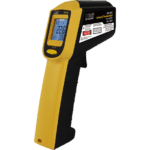 Let one of our representatives can assist you.